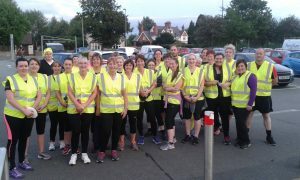 Run for Fun Denbigh courses run 2 to 3 times a year. The courses last for ten weeks and culminate in the participants running a 5K race or Parkrun. Sessions start from the Denbigh Leisure Centre at 6:30 pm. 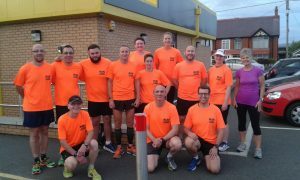 The next Run for Fun course starts on Monday 10th September 2018, and will continue for ten weeks, ending with a 5k Park Run in Conwy, on Saturday 17th November 2018. Email: rundenbigh@hotmail.co.uk to register your interest.